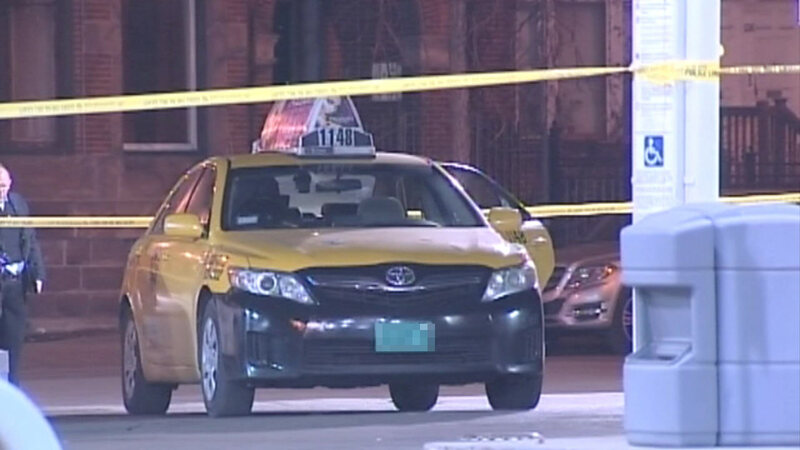 CHICAGO (WLS) -- A woman was shot while riding in a taxi in the city's Wicker Park neighborhood, police said. 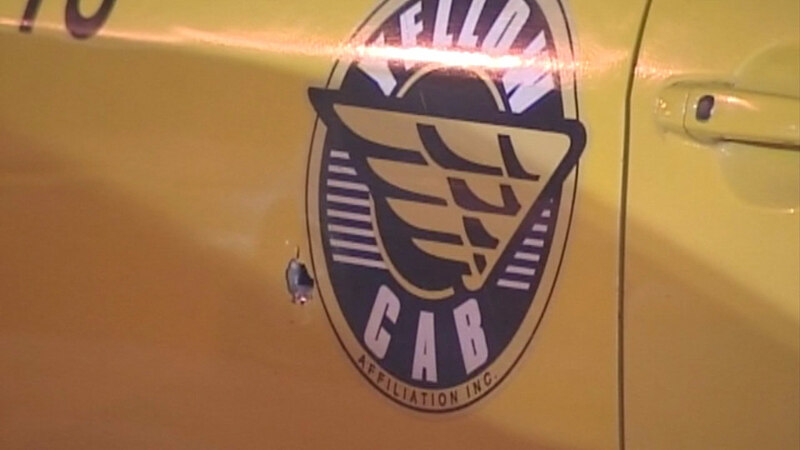 A bullet went through the side door of the taxi when a gunman fired shots from an alley, hitting the victim in the arm around 2:30 a.m. Sunday in the 1200-block of North Damen, police said. The victim was hospitalized but is expected to recover. Police believe the victim was not the shooter's intended target. A woman was shot while riding in a taxi in the city's Wicker Park neighborhood, police said.